In a recent National Beachbody Coach conference call, Tony Horton of P90X was the guest speaker. He talked about the opportunity offered by Beachbody for anyone to start their own business. Tony also discussed his good work with Armed Forces Entertainment, where he goes to Military bases around the world sharing the fit lifestyle that programs like P90X offers. Tony makes a good point in his discussion about our Coach business and why this opportunity is like no other. I could go on, but you should take a few minutes to listen to what Tony Horton has to say. 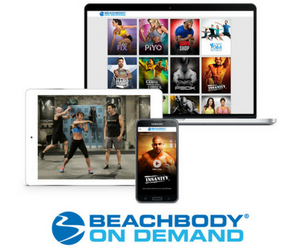 This Beachbody Coach opportunity is like no other! 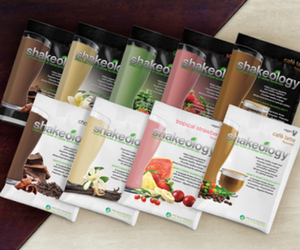 Click here to learn more about my Coach business and why you should join my team.